The most popular questions. Answered. "Great Job! Thank you for hosting these webinars." "You do a very good job. Thank you!" "Keep up the good work. This information is vital to everyone's success." "Thanks for providing an additional resource. It was nice to hear others come to similar conclusions that myself and my team has regarding the CER under MDR." "Very useful webinar. thanks! Great information and clarifications given." 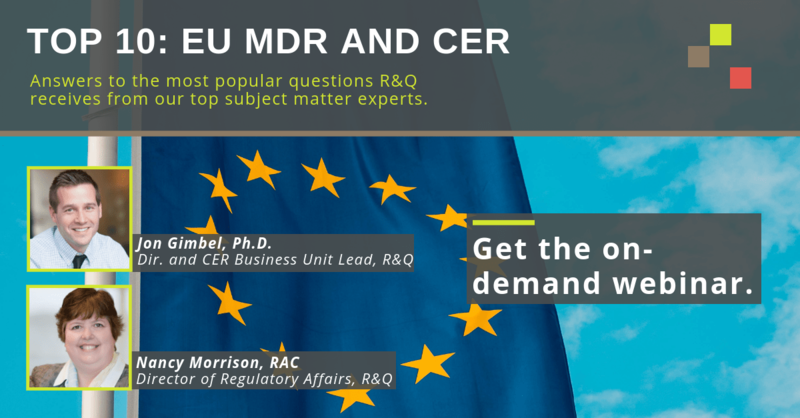 In this webinar, R&Q's Director of Regulatory Affairs and Director and CER Business Unit Lead answer some of the most frequent - and toughest - questions R&Q has received on EU MDR and CERs. Compared to our typical webinars, the format of this session will be more conversational. However, we'll still be offering the recording after the fact. Jon has worked in the biomedical and medical device area for nearly 20 years, acting as a key member in a medical device startup, a consultant to a wide variety of medical device companies, and as a researcher on both academic and industrial projects. Having a thorough understanding of the ever-changing global regulations, Jon leads R&Q’s CER business unit and has been successful implementing regulations at multinational medical device companies: delivering business-balanced solutions for their business-balanced demands. Jon oversees clinical evaluations completed by R&Q and helps ensure compliance to MEDDEV 2.7/1 Rev 4. Jon also works with companies to develop strategies and plans to meet the new EU MDR requirements pertaining to clinical evaluations and post-market activities. 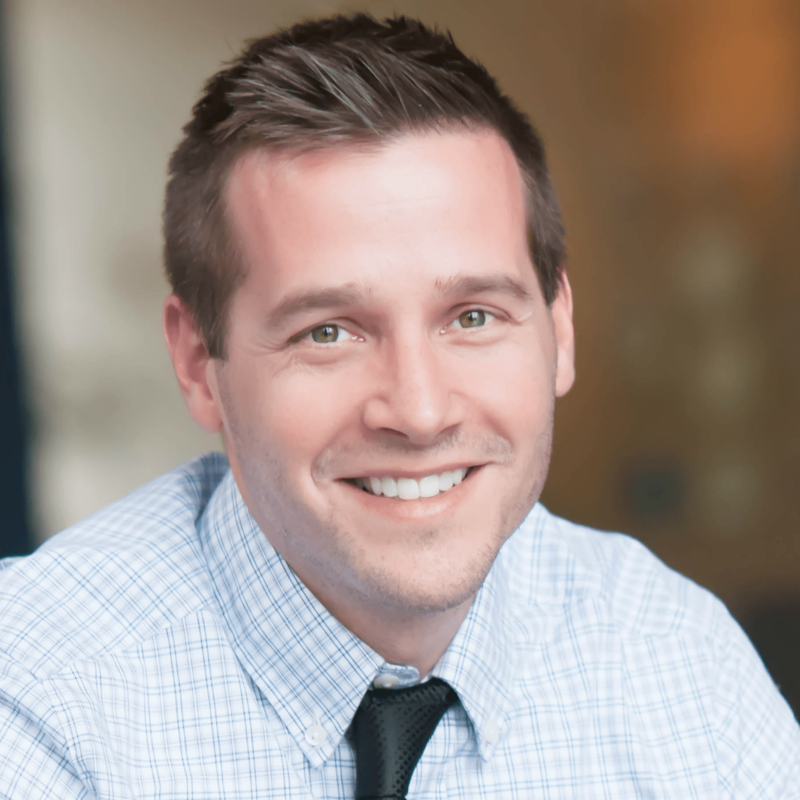 Jon holds a Ph.D. in Mechanical Engineering and BioEngineering, and a Master’s degree in Mechanical Engineering, from the University of Pennsylvania. Jon received his Bachelor’s degree in the same subject from Penn State University. Nancy has over 25 years of quality and regulatory experience in the medical industry with US and global regulatory submission experience. The previous five years have been with R&Q working with start-up, mid-size and multi-national medical device and combination product companies. 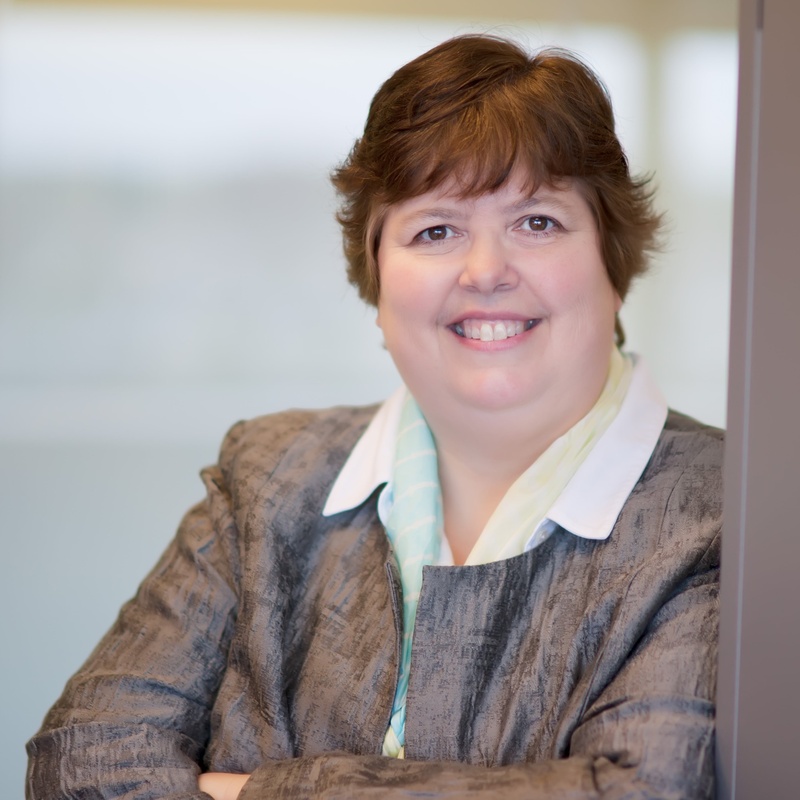 Nancy has a Bachelor of Science in Mathematics and an Advanced Certificate in Regulatory Affairs along with RAC certifications for the US and EU. Nancy has the ability to build collaborative relationships with stakeholders to utilize regulations to identify opportunities that provide compliant and effective business solutions.